Fresh off the National Principals' Conference, Jon and Nick talk about the national teacher shortage crisis citing the latest research from 2015-2017. The boys leave no stone unturned as they discuss the dilemma and then drop some knowledge bombs on possible solutions. Don't miss this one! 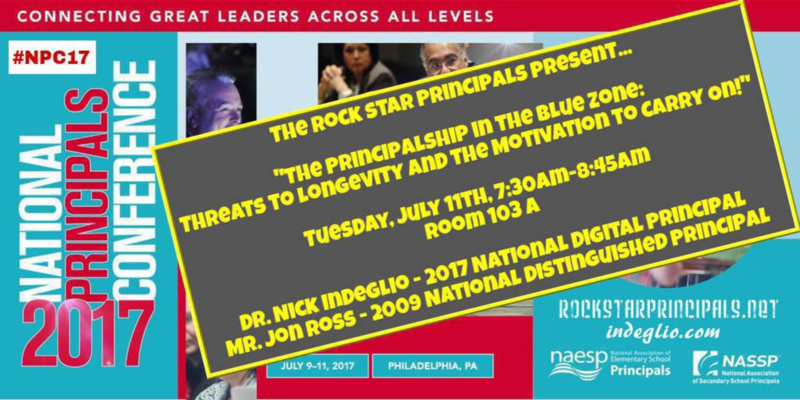 Jon and Nick are "live" at the National Principals' Conference in beautiful Philadelphia, Pennsylvania! The Rock Stars talk fellowship, collaboration, ABL Schools, and more. In addition, they do a segment on whether or not guns should be allowed in schools!